Summer is here in Big Sky, Montana. 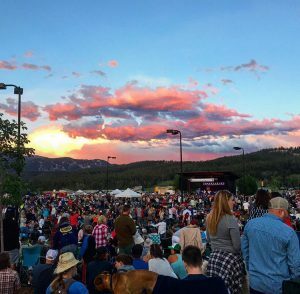 Whether you're here for the season or just a weekend, you don't want to miss any of the biggest summer events in Big Sky 2017. This summer is going to be one of the best summers ever in our mountain town! Now is prime time to mark your calendars, set reminders on your smartphone, and make plans for some big events in Big Sky. It's easy to work these events into your hectic schedule of hiking, biking, fishing, rafting, and working. There are really no excuses to miss these fun, family-friendly summer events in Big Sky, Montana. It's events like these that make Big Sky such an amazing place. Whether you live here or are just coming to explore, you're going to love summer. 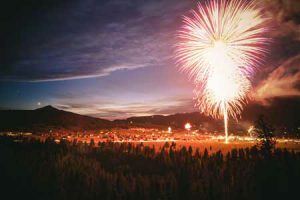 This list provides a snapshot of the big summer events in Big Sky 2017. Please plan ahead because some of these events require tickets or registration. Tune into the VBS blog, social media, or pick up a local Explore Big Sky paper to learn about even more fun things to do in Big Sky, Montana this summer. Now is the perfect time to plan your trip to Big Sky Country. See you soon!